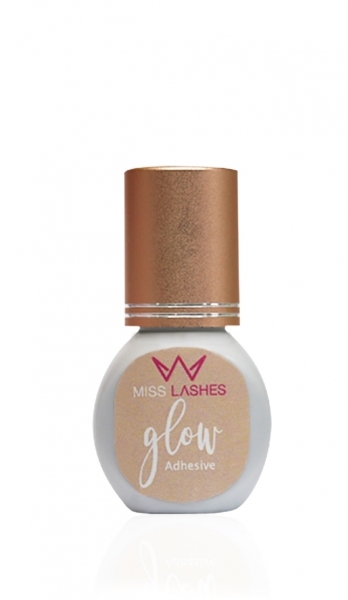 Our new Glow eyelash glue is suitable for both single and volume application. The adhesive has three superpowers: oil resistance, immediate water application immediately after treatment and the possibility of using the adhesive at 30% - 60% humidity! The drying time is 1-2 seconds and extensions last up to 6-7 weeks. Recommended room temperature is around 18-22 degrees. Storage: in supplied adhesive bag, store in a cool, dark and dry place. Shelf life: unopened 6 months, opened 3 months if stored correctly.